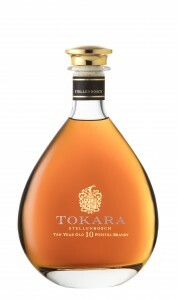 TOKARA, the family owned Stellenbosch wine estate ranked among the World’s 50 Most Admired Wine Brands by UK-based Drinks International, has released its first 10-year old Potstill Brandy. 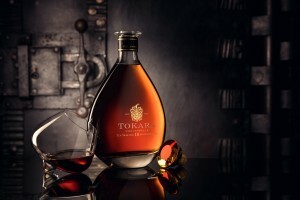 Producing a luxury brandy of this calibre has been the intention of GT and Anne-Marie Ferreira ever since they set their sights on making world class wines at TOKARA almost two decades ago. The Director’s Reserve 10 Year Old Potstill Brandy is a natural progression from TOKARA’s acclaimed 5-year old brandy first released in 2004. Honouring the age-old Cognac tradition, the Chenin blanc base wine is double distilled retaining only the heart fraction for ageing in Limousin oak barrels for a minimum of 10 years. “At TOKARA we use a Pruhlo Alambic potstill which is considered to be one of the world’s finest setups for producing quality spirits. Being a small operation and having such incredible equipment at our disposal allows us to keep small batches of fine spirits separate. These unique batches are then skilfully selected to make a rich and distinctive blend,” says Karl Lambour, TOKARA general manager. 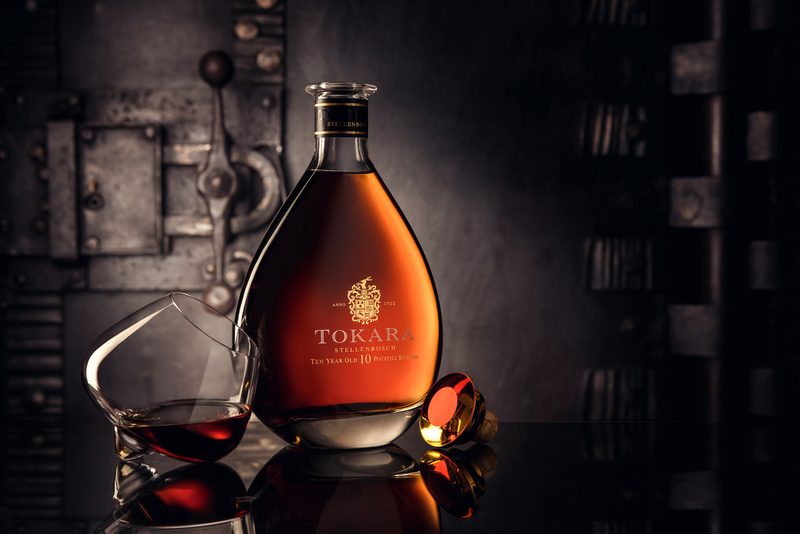 TOKARA ages their brandy in 15% new Limousin oak barrels with the balance comprising older barrels ranging in age from one to 30 years. Only barrels which display mature, mellow characteristics are selected for the blend. Some of the batches used for the TOKARA 10 year old brandy matured in barrel for up to 15 years. During this extended maturation time, the brandy loses liquid volume to evaporation, generally referred to by the distiller as the ‘The angels’ share’. “As a result of this slow, prolonged barrel ageing, the aromas and flavours are more concentrated, making the brandy more unctuous and complex with greater depth of character,” explains Lambour. Subtle complex notes of fresh vanilla, dried fig, peach and raisins meld with aromas of floral pot-pourri and whiffs of rich jasmine and orange blossom. The palate delivers mellow rounded flavours of caramel, dried apricots and a spicy pepper and saffron finish. “This brandy is one of distinctive character with a fine length and depth of aftertaste. 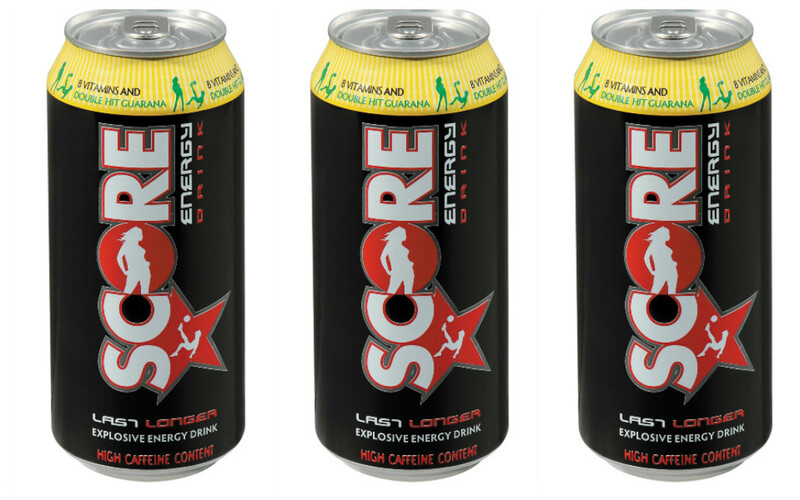 It is bottled at an alcohol level of 38% for maximum enjoyment,” Lambour adds. The TOKARA Director’s Reserve 10 Year old Potstill Brandy comes in an elegant Eden decanter with beautifully refined lines and a smooth roundness that appeals to all the senses. It’s the ultimate gift for brandy aficionados or epicureans in search of new distinctive tastes. The brandy is available at the cellar door at R650 as well as at selected purveyors of fine wines. 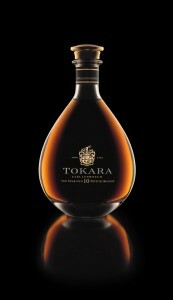 For online purchases visit www.tokara.com.